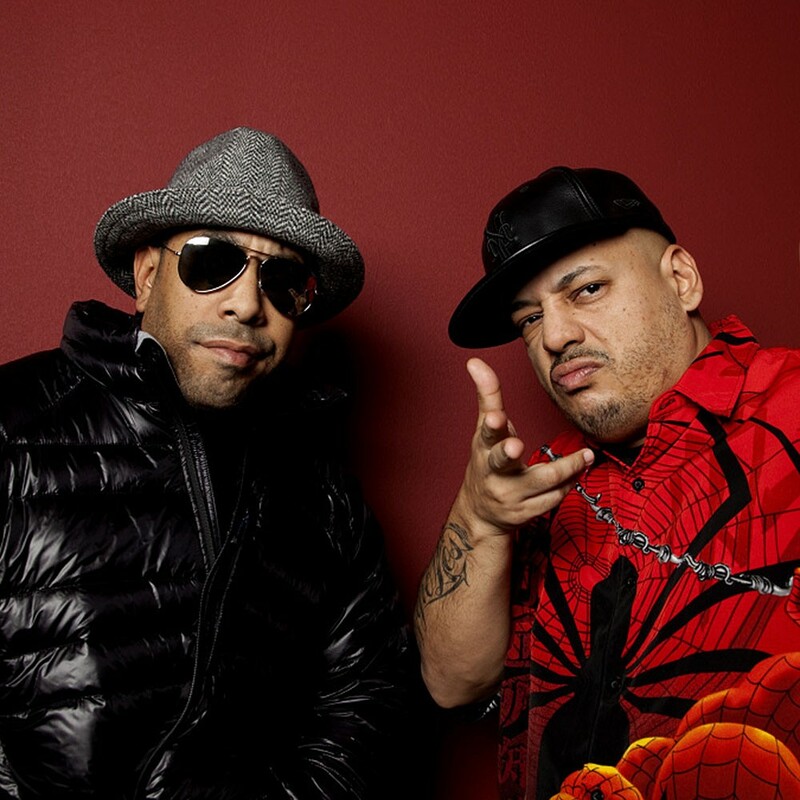 The Beatnuts are a New York-based hip hop group and production duo from Queens, New York City. Its current members are JuJu and Psycho Les. JuJu (born Jerry Tineo on December 4, 1968) is Dominican American from Corona and Psycho Les (born Lester Fernandez on April 10, 1972) is a Colombian American from Jackson Heights. The Beatnuts are the only Latino members of the Native Tongues collective. Although only peripheral members, they are routinely acknowledged by Q-Tip. The Beatnuts were originally a trio before Kool Fashion, now known as Al' Tariq, left the group to start a solo career. The Mighty V.I.C. (Groove Merchantz, Ghetto Pros) was also a member of The Beatnuts' production team for a while.